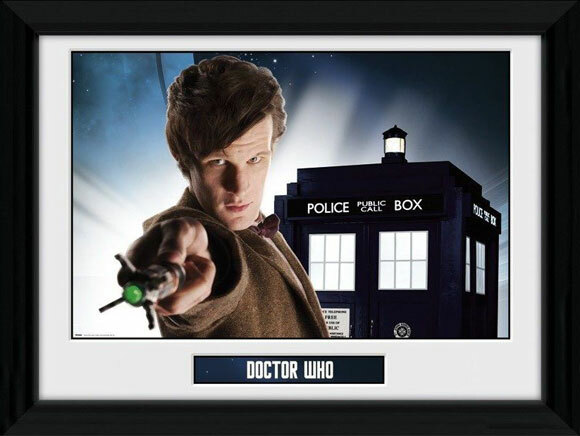 New Doctor Who Framed Photos! 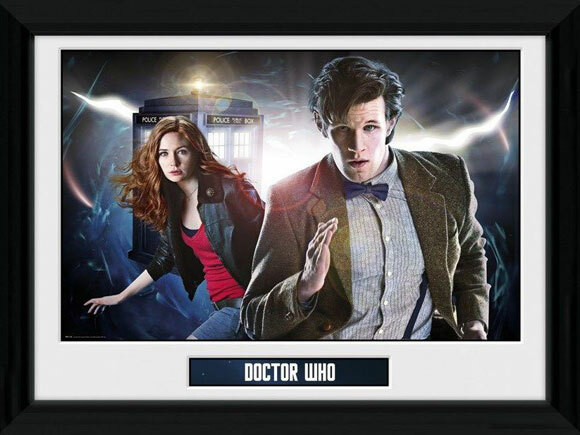 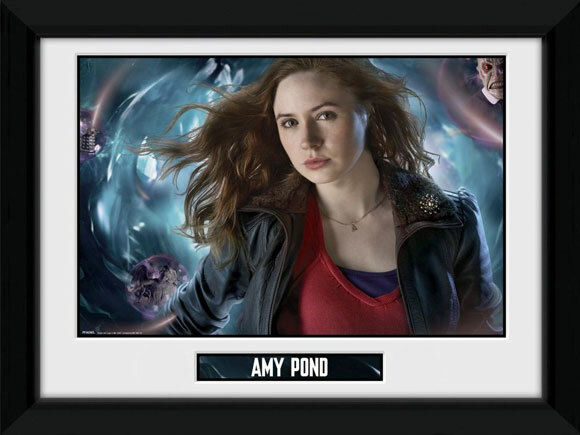 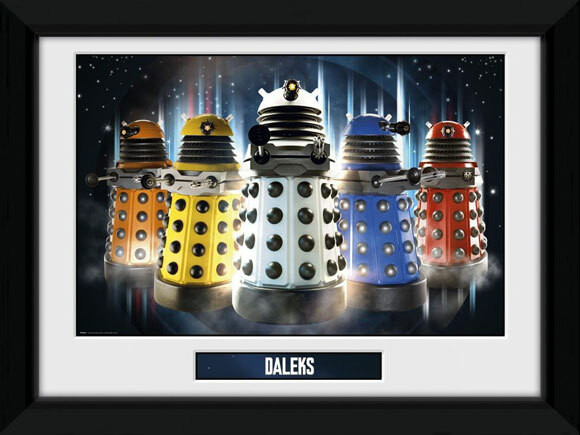 Forbidden Planet have now sent us information on some new Doctor Who Framed Photos, which are set to be released on 6th March 2010, at an RRP of £8.99. 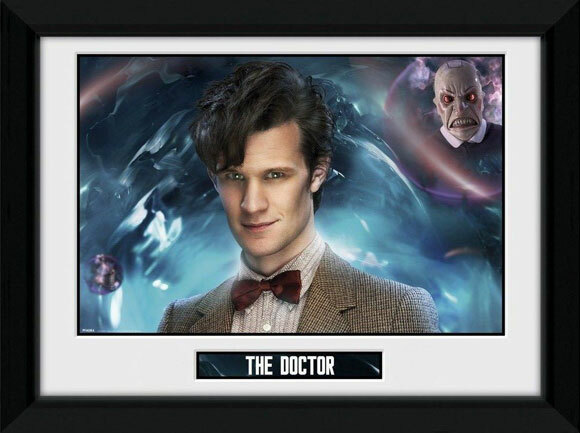 Thanks to The Doctor Who Site for Images.